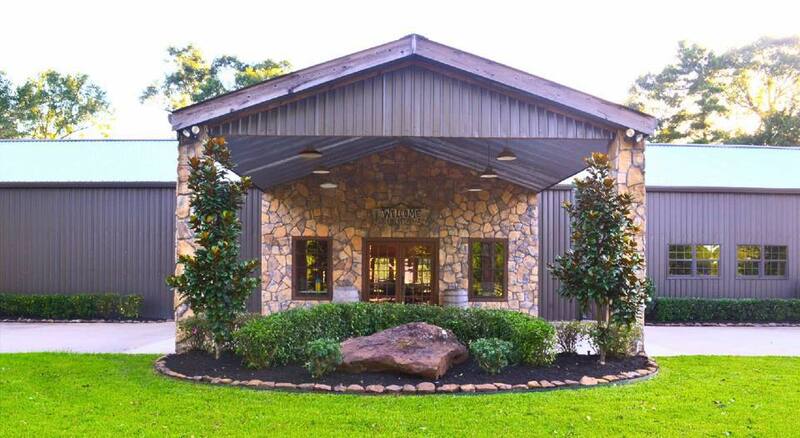 While Stone Creek Quilts opened for business in 2015, the idea for the quilt shop actually started back in 2008 with the successful launch of our quilting retreat center, Stone Creek Lodge. Recognizing the need for a reliable source of high quality fabrics and notions in our Kountze, TX, community, we started taking the necessary steps to establish a retail quilting store. Our goal is to provide quilting enthusiasts of all skill levels with the best in quality, service, and education. We strive to maintain a friendly and supportive atmosphere where all who enter our doors feel right at home, whether they're browsing our great selection of products, learning new skills, or socializing with fellow quilters!